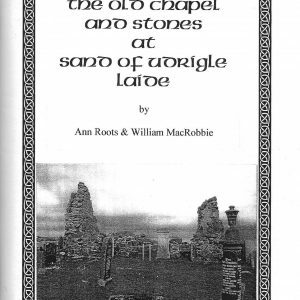 A booklet describing places associated with The Brahan Seer. 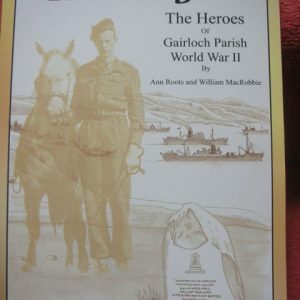 Packed with colour illustrations, this charming 16-page booklet gives paragraphs of background to Ross-shire and Inverness-shire places associated with the amazing local historical character The Brahan Seer. 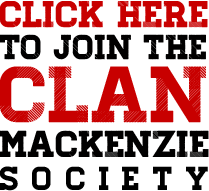 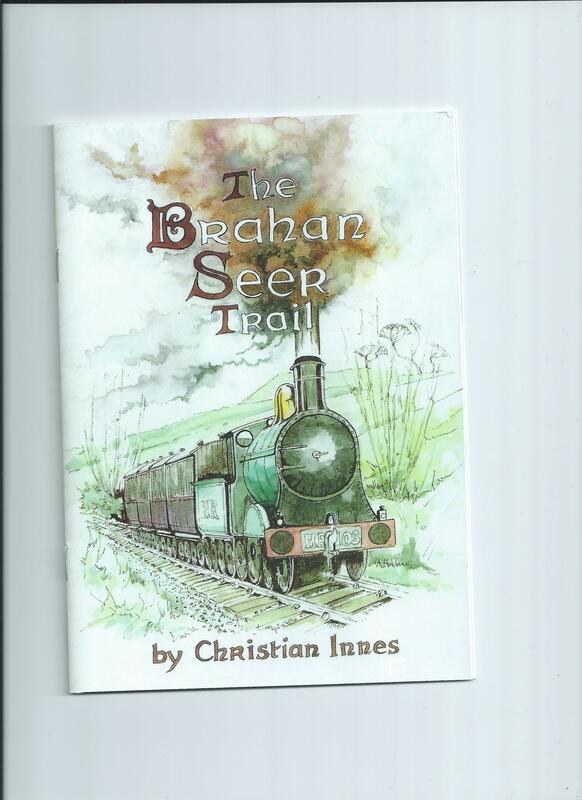 Be the first to review “The Brahan Seer Trail” Click here to cancel reply.